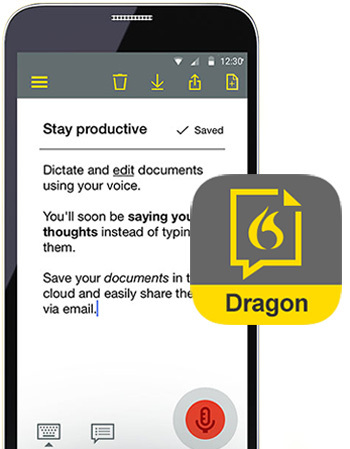 APAC Dragon Anywhere is currently available on iOS and Android devices (Australia and New Zealand) ONLY. Note: the automatic renewal term for the Trial subscription is Monthly (not weekly). Credit card required for free trial. After trial period, monthly subscription begins. Cancel at anytime.